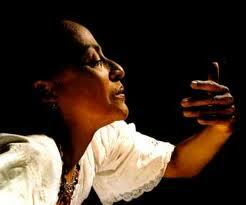 Susana Baca: ‘The Soul of Black Peru’. This entry was posted in Music and tagged Afro-Peruvian, Interview, music, NPR Radio, Susana Baca by Ourstorian. Bookmark the permalink.